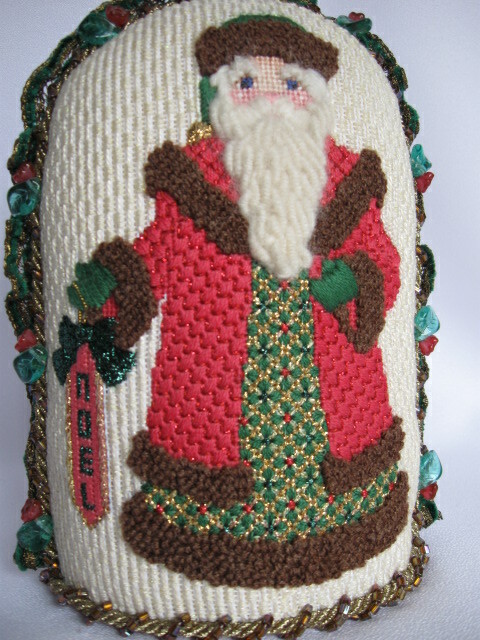 Many visitors to Needle House have commented on the adorable Santa stand-ups displayed at the shop. 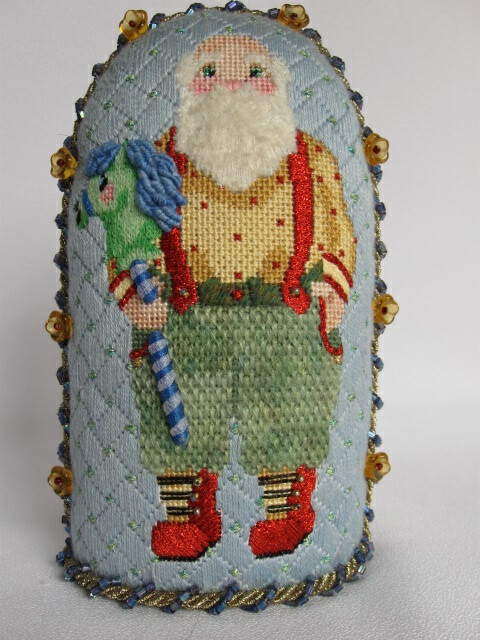 These wonderful designs are available from A Collection of Designs and full stitch guides from the original series are available, updated with current fibers. 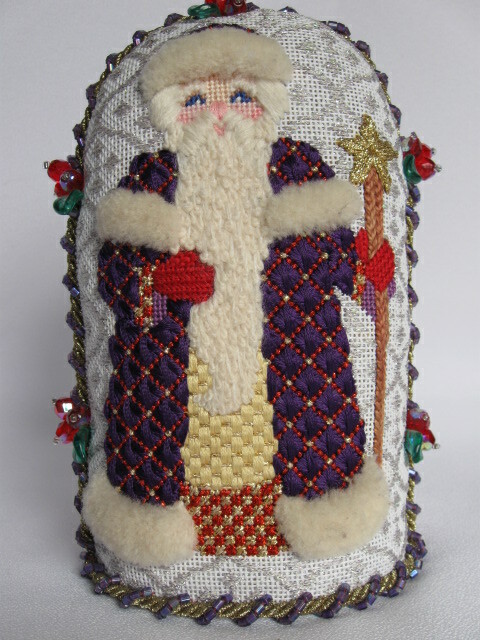 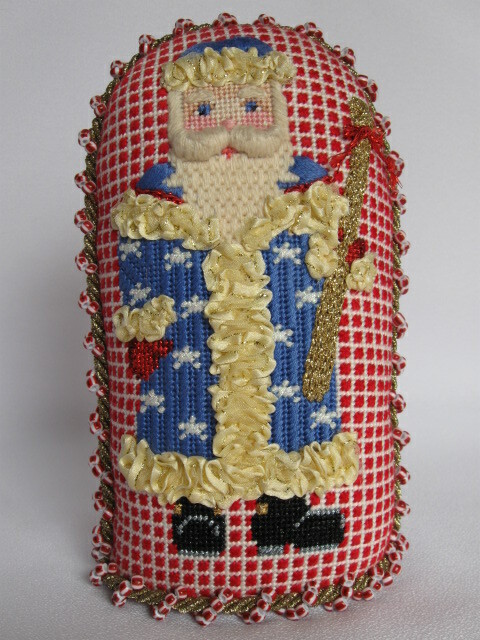 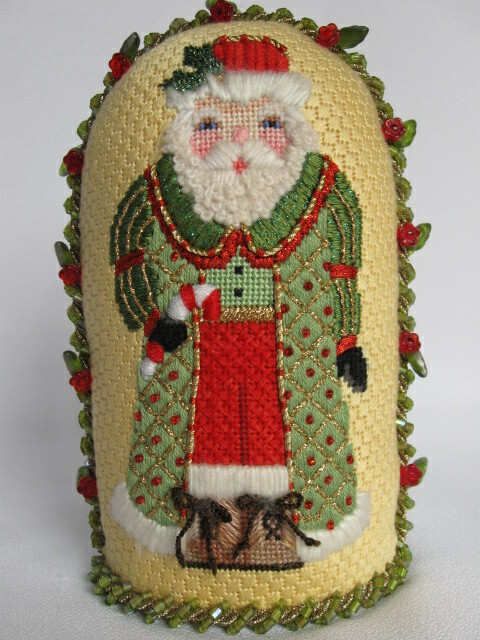 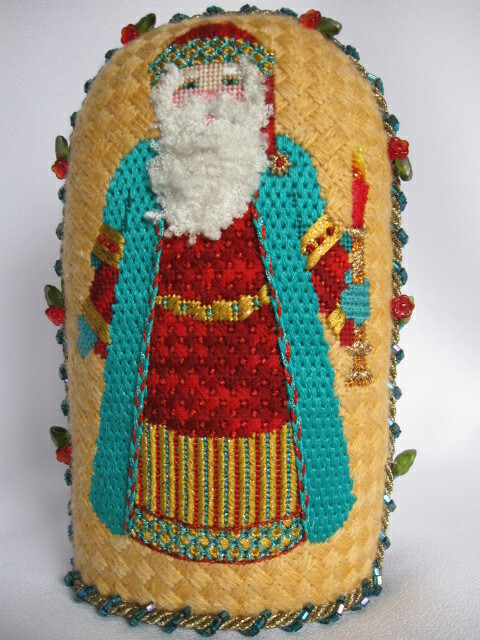 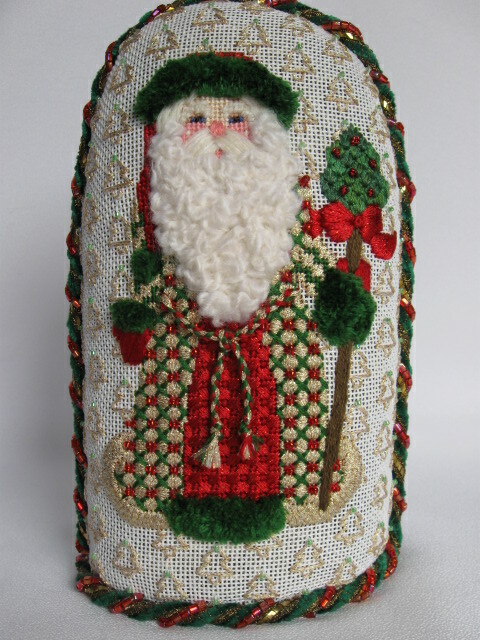 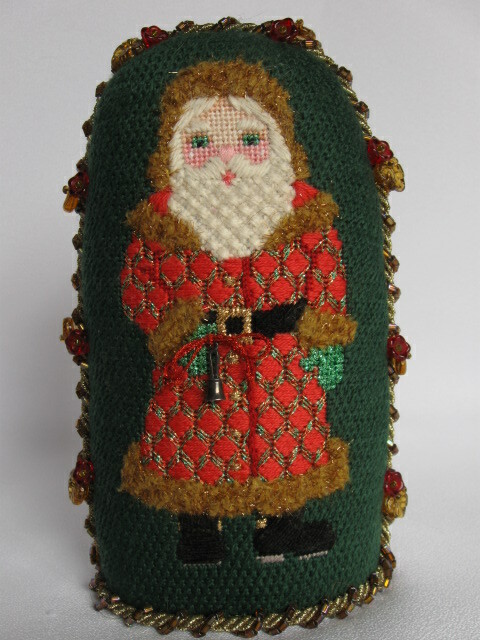 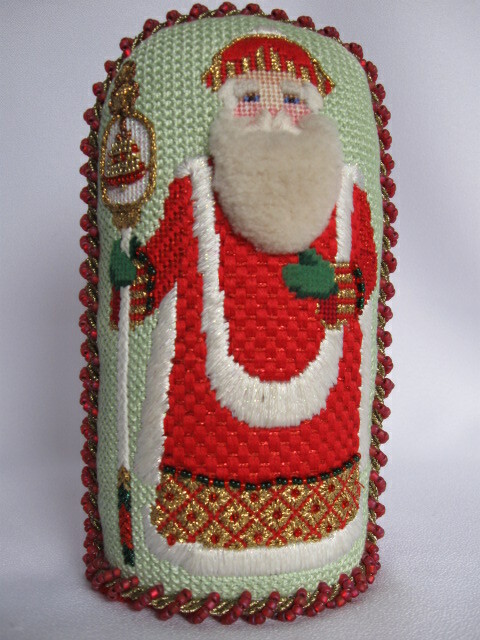 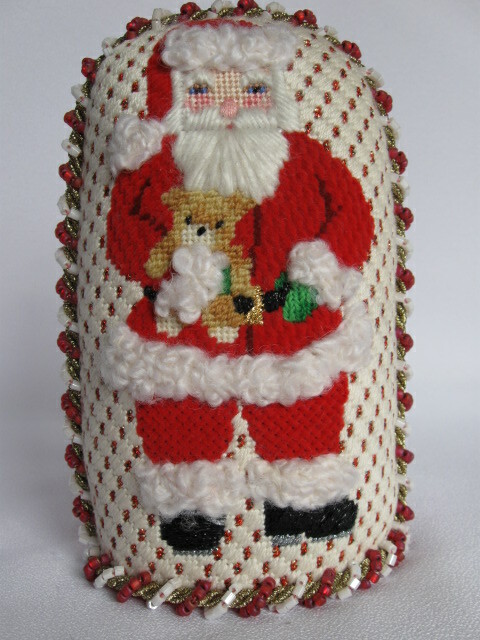 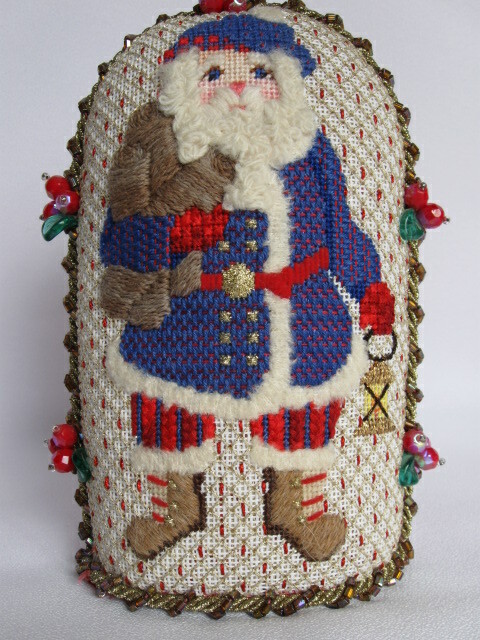 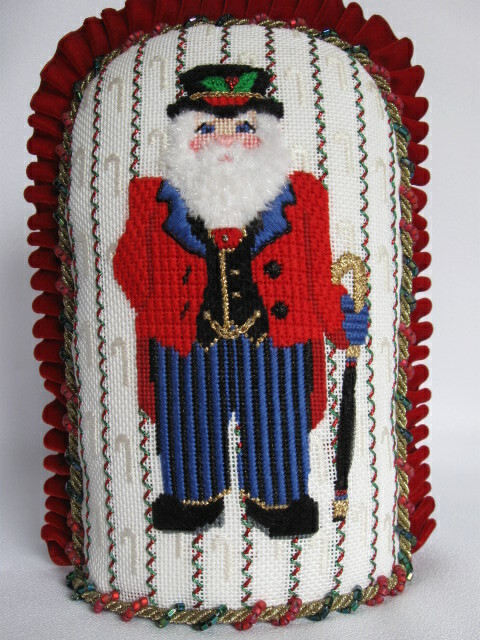 Come by and order your Santa, stitch guide, and threads to complete each project.